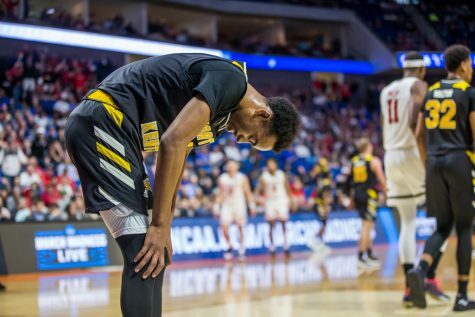 NKU men’s basketball historic season ended against the Texas Tech Red Raiders Friday at the BOK Center in Tulsa. The Norse end the season Horizon League regular season co-champs as well as Horizon League Champions. The Norse ended the season with a 28-9. 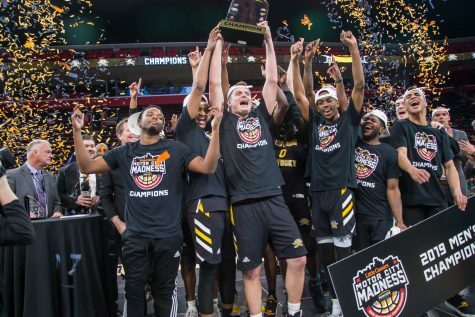 NKU men’s basketball team are the 2019 Horizon League Men’s Basketball Champions after a 77-66 win over Wright State Raiders.NKU’s post season continues with a record of 26-8 and end the conference with a record of 14-5. 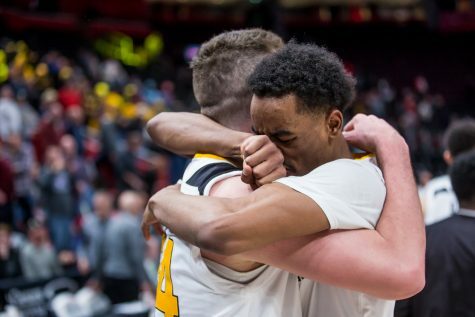 The Raiders season ended with an overall record of 21-13 and 13-6 in the conference. 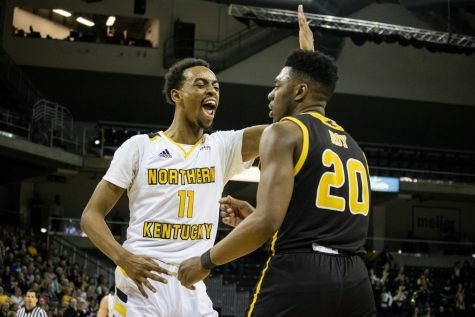 NKU Men’s Basketball team’s home winning streak comes to an end against Cleveland State 77-83. 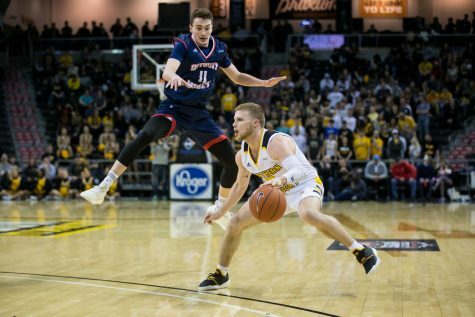 Norse drop to second place in Horizon League Conference with a record of 11-5 and Cleveland is now 4-11 in conference play and remains in the tenth spot. 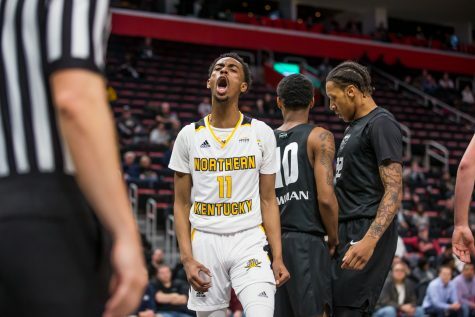 NKU men’s basketball team falls to Wright State 81-77. The Norse fall 20-7 on the season and 10-4 in the Horizon League. Wright State moves to 16-11 on the season and 10-4 in the Horizon League, tying NKU for first. 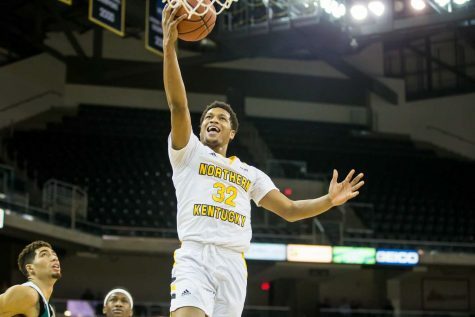 The Northern Kentucky University Men’s basketball team tamed the Oakland Golden Grizzlies Saturday night at BB&T Arena by a score of 79-64. The victory moved the Norse to 20-6 overall and 10-3 in Horizon League play. It was also their 19th straight win at BB&T dating back to last season, and helped secure their 3rd straight 20 win season. 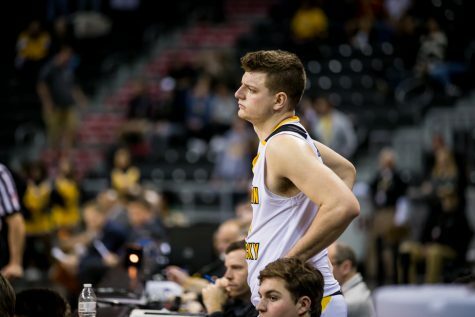 The Norse six game win streak was broken Friday night but IUPUI Jaguars 83-77. 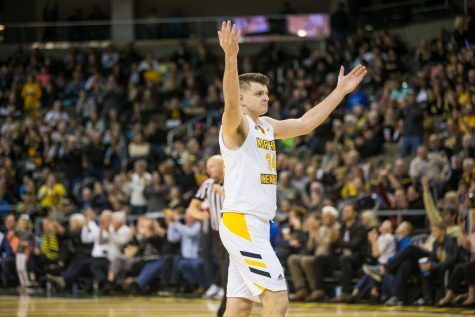 The Norse are now 7-2 in Horizon League play and 18-5 on the season. The Jaguars advance 6-4 in conference play and 14-9 on the season. 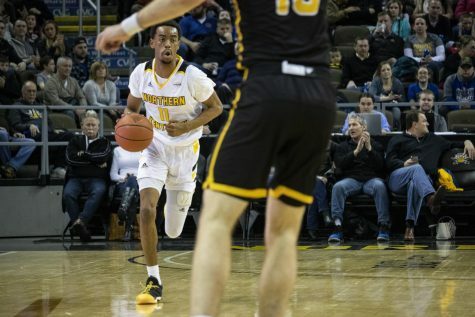 NKU Men’s basketball team tamed the Milwaukee Panthers Saturday night at BB&T Arena 73-60, adding to their streak of Horizon League wins. 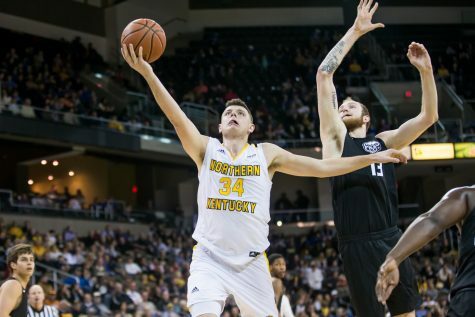 NKU now sits at 8-1 and 18-4 overall. 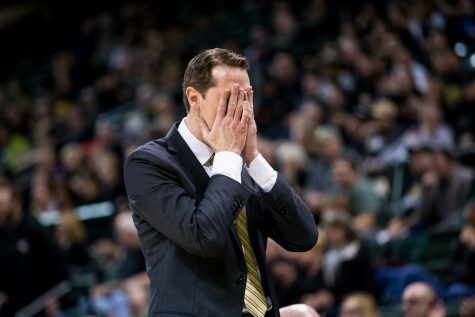 Milwaukee drops to 9-13 overall and 4-5 in the league.